Keeping Your Pets Healthy And Happy. Your pet is a source of great love and joy. You give them the best care at home. Don&apos;t they deserve the best in medical care too? 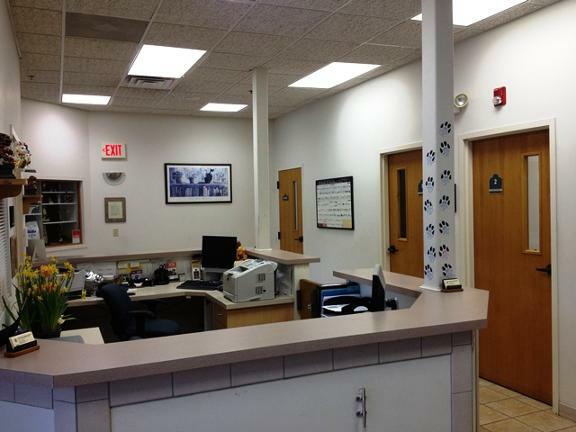 Deer Grove Animal Hospital in Palatine, IL, is ready to help your dog and cat maintain or regain their great health. Dr. Donald C. Lang and his staff love animals, and it shows in the care we give to every one of our patients. 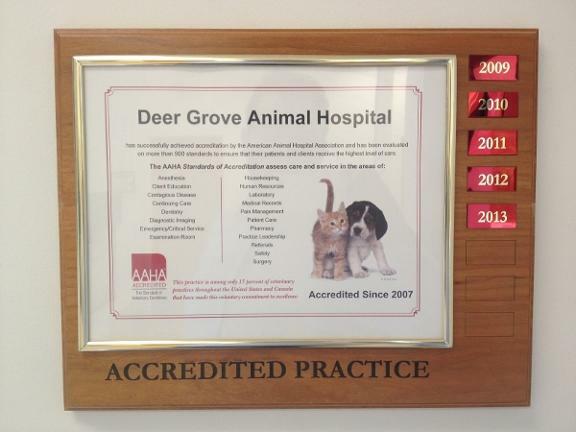 Deer Grove Animal Hospital is also accredited with the AAHA. 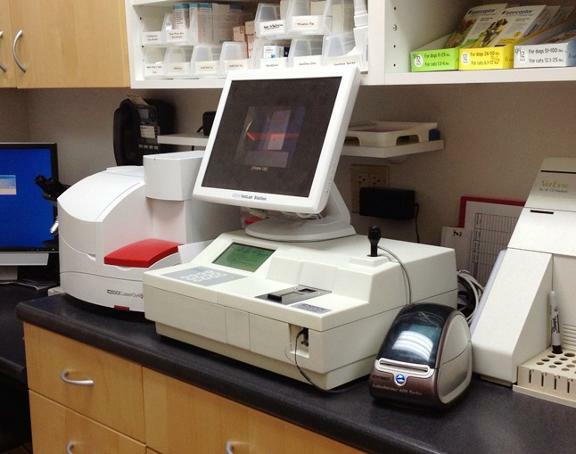 Using some of the latest procedures and state-of-the-art equipment, Deer Grove Animal Hospital offers a higher caliber of care for your pets. Come and experience the difference for yourself! 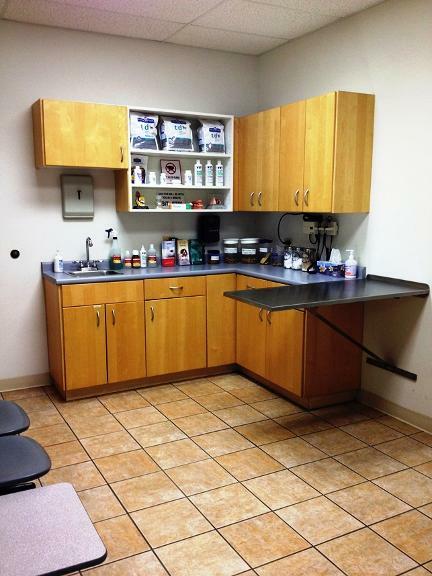 Call Deer Grove Animal Hospital today to schedule an appointment for your furry friend.